This shopping cart is for product information ONLY and is disabled for online ordering. If you would like to purchase a Kali helmet or Kali protective wear please contact any of Retailers listed on this website. SOFT KNEE/SHIN GUARD Right materials, right places. 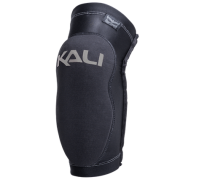 Kali Protectives continues this product promise with the AAZIS™ Plus soft knee-skin guard. 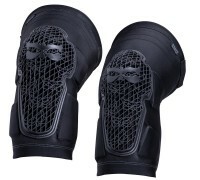 All the protection for your knee, plus expanded protection to cover your shin. 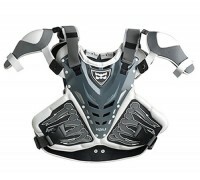 Opening cms S 41.5 M 43.5 L 45.5 XL 47.5 ..
AAZIS SOFT KNEE/SHIN GUARD Right materials, right places. Kali Protectives continues this product promise with the AAZIS™ Plus soft knee-skin guard. 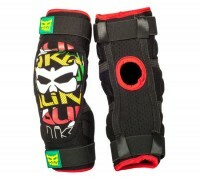 All the protection for your knee, plus expanded protection to cover your shin. 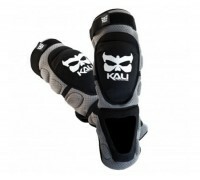 Opening cms S 41.5 M 43.5 L 45.5 XL 47.5&..
AAZIS SOFT KNEE GUARD Right materials, right places. 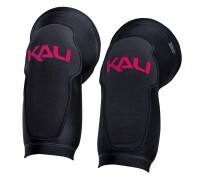 Kali Protectives continues this product promise with the AAZIS™ soft knee guard. All the protection you need and nothing additional. Opening cms Top S 41.5 M 43.5 L 45.5 XL 47.5 Product Features ARAMID w..
GLOVE The HASTA™ Glove provides protection with great fit and comfort, excellent grip and breathability. 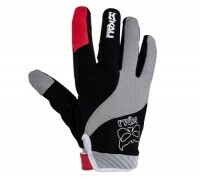 Product Features Micro fiber palm Silicon fingertip print provides enhanced grip Highly absorbent thumb wipe Breathable upper material Sleek silicon closure Flex zones..
GLOVE The HASTA™ Glove provides protection with great fit and comfort, excellent grip and breathability. 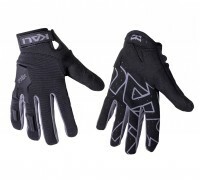 Product Features Micro fiber palm Silicon fingertip print provides enhanced grip Highly absorbent thumb wipe Breathable upper material Sleek silicon clos.. 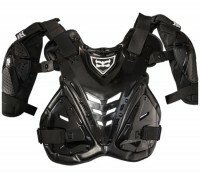 CHEST PROTECTOR Imagined by riders and created by engineers, the KAVACA™ is the answer to a universal request for lighter, core area protection – especially with its three plate lower protection system. This industry leading chest protector embraces critical coverage with the right m..
MISSION ELBOW GUARD Built to handle epic all day trail riding. Durable, lightweight and ergonomically designed for climbing and descending, Mission armor lets you focus on the task at hand. Features Flexible high-performance PU shock absorbent foam padding Perforated pad for added ven..
MISSION KNEE GUARD Built to handle epic all day trail riding. Durable, lightweight and ergonomically designed for climbing and descending, Mission armor lets you focus on the task at hand. 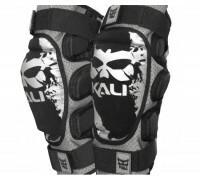 Features Flexible high-performance PU shock absorbent foam padding Perforated pad for added vent..
STRIKE KNEE GUARD XELION - ADVANCED PROTECTION TECHNOLOGY The main protective padding of the Strike armor is made of Xelion, an advanced nano-carbon elastic compound. It absorbs impact energy by instantaneously converting it into heat, which is then dissipated across the entire pad. It is so ..
VEDA SOFT ELBOW GUARD Following its big brother, the VEDA™ Soft Elbow Guard provides the same anti-pull down protection with the same great fit and comfort. 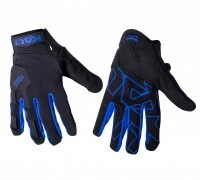 Product Features ARAMID weave for expanded protection and durability Internal elbow cup for protection from sharp impac..
VENTURE GLOVE Everyday versatility in an all-purpose glove, the VENTURE is designed to offer protection and durability while being comfortable, light and breathable. Features Micro Fiber Palm Silicon Palm Print For Enhanced Grip High Absorbency Thumb Wipe Low Profile Silicon Closur..